Duration 4/5 hours including transfers. Closed shoes, warm clothes, sun protection, water. Who has not felt impressed by the volcanoes at some time? 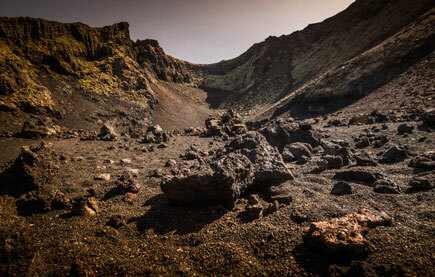 Since the dawn of time humanity has always considered volcanoes as the most powerful demostration of nature and many civilitations have developed on volcanic areas. 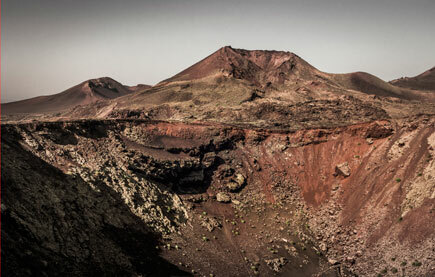 One of the most stunning sights of Lanzarote is the area that was devastated by the eruptions that struck the southern part of the island for nearly 6 years. This eruption is considered one of the most powerful over the last 500 years of mankind. 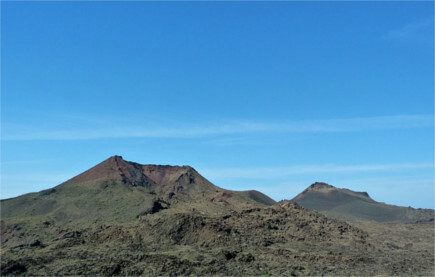 Volcanoes, lava flows and raining grains covered nearly 200 km2, a quarter of the total surface of the island. 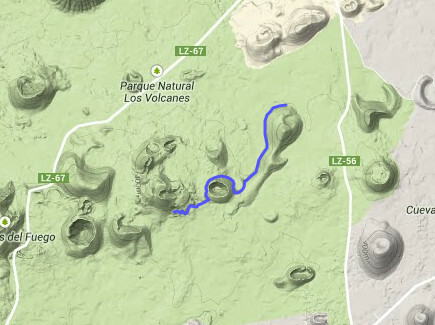 That together with the evolutionary process of the area left one of the most spectacular volcanic landscapes on Earth. 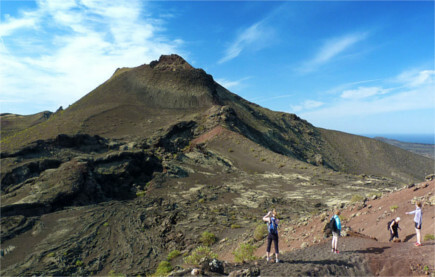 On this pleasant guided walk among volcanoes and lavas we will discover the reasons for the visual landscape and we are also given the opportunity to observe the rebirth of life in this extreme ecosystem. Awaiting us is a fascinating walk. A place you will never forget. 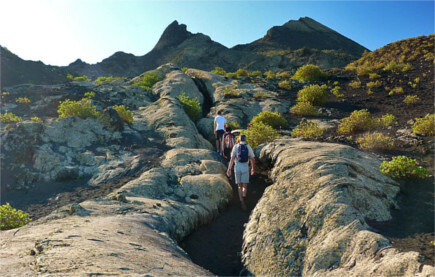 The hike is carried out in the Natural Park of the Volcanoes.